A Lucrative Career Option: Scriptwriting. 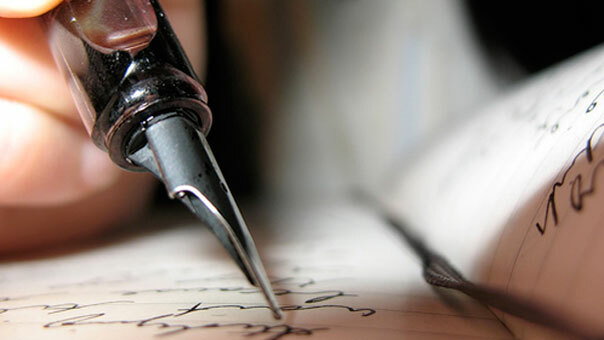 Home career A Lucrative Career Option: Scriptwriting. There was a time when the only two career options a student had been either being a doctor or an engineer. And to be completely honest that kind of thinking still exists in the society, especially in the Indian society which had denied accepting any other profession as a career option for a really long time. But now with the advance of the 21st century things are fortunately looking up and many more professional choices are being accepted into the society. Professions like being a singer, dancer, actor, teacher, music director or even scriptwriting are some career options which are being looked at with welcoming eyes by the Indian society. But even though, jobs in the film industry still need a lot of effort to put in to be completely accepted by the Indian society. The main reason why the society detests it is basically the career choice is not quite famous and certain. And honestly the fear is not all that wrong. There are thousands out there who want to be in the film industry, be it as actors or directors or scriptwriters or even junior artists, and the fact that the industry is more or less filled to brim with all of these only makes one worry more. But still it is not completely fair to rule out something as good as scriptwriting as a career option. 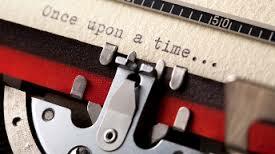 For people who love to write, there cannot possibly be a better profession than scriptwriting. Well, there is always the option of becoming a full fledged author but then some of the books of well known authors are also being made into movies, thus it has become like a cycle. And it is always the wish of any writer out there for his/her work to be known and liked by all, and what better way for that to happen than scriptwriting. Even though the process is a tedious one, as your script needs to go through a lot of stages till it is finally frozen, but once it goes past all that what awaits you is nothing but a lifetime of work and fame, but there is a condition of course, it has to be a best seller script. But that does not mean that one cannot try. Film industries all over the world are a booming industry. It is a glamorous industry which promises nothing other than happiness provided that you know how to work for it because it is also the industry which will not tolerate any half heartedness when it comes to their work and scripts happen to be the very basis of their work. Without a script to base a movie on there will not be a movie to begin with. No wonder scriptwriting is slowly but surely turning into a lucrative career option for all the writers out there. Previous articleKnowing English Does Not Make You A Good Writer.